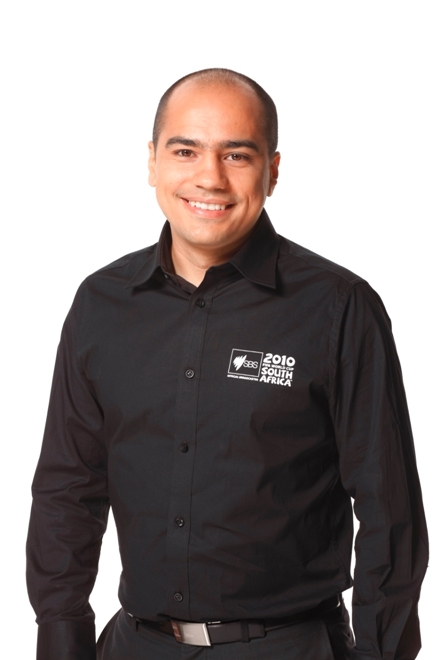 Football reporter and commentator, SBS Sport. Bachelor of Journalism, graduated 2006. In 2007 I began my career as a cadet with SBS Television. I was mainly reporting for World News Australia but also had stints with Dateline, Insight, radio and The World Game. In mid 2008 I moved to SBS Sport where I worked for The World Game as a multimedia reporter, producing feature packages for TV as well as news reports and blogs for the website. I also began to commentate football for TV and radio. In 2010 I covered the World Cup in South Africa for SBS television and online and in 2011 the Women’s World Cup in Germany. In mid 2011 I moved to London and worked as a freelancer reporter for SBS, SNTV and a football commentator for Perform Media. In 2012 I commentated the Champions League final from Munich for SBS television and then covered Euro 2012 from Poland and Ukraine as a reporter. During the London Olympics I commentated basketball and tennis for the world feed on the Olympic Broadcasting Service. In late 2012 I returned to Sydney to work for The World Game as full-time reporter and commentator.